134 pages illustrated with photos. 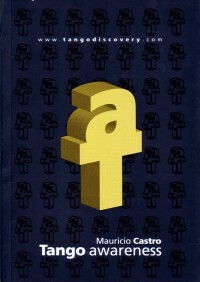 In this book, the strict rules, códigos, and behavioural patterns at the traditional milongas (dance halls) of Buenos Aires are described. They constitute a frame around the tango, which in its unique embrace, el abrazo, is danced here with more devotion and passion than in any other tango environment in the world. Looking and feeling great is only the beginning. Find out how some dancers learn faster and better than others. Understanding the solid principals of Tango Awareness will make your mind drift away into the comfort zone. Being yourself while you learn is easy. 232 pages (+ 2 CDs). 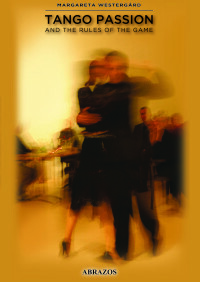 Enjoy the Tango of learning Spanish. Buenos Aires Experience is everything an English speaker needs to step quickly and easily into speaking Spanish for learning Tango and for the joy of traveling in South America! 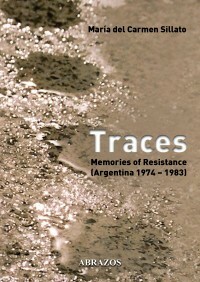 This book brings together the unpublished works of survivors of State terrorism in Argentina. The painful past emerges on each page to be re-worked and approached from different angles; it invites reflection and is projected toward new audiences. 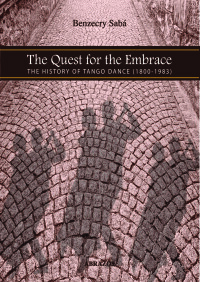 In 2009, UNESCO declared the Argentine tango to be part of the Intangible Cultural Heritage of Humanity. Preceding this honor, there is a long history of men and women that created the dance, giving form to a way of life.